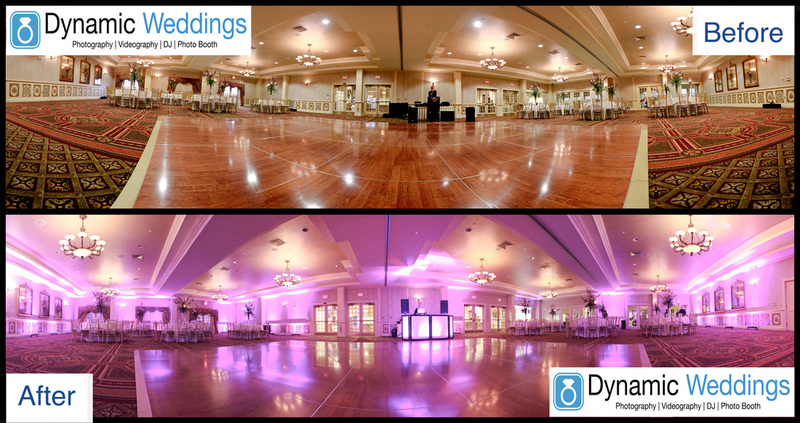 Uplighting transforms your room via LED lights placed directly on the ground pointing upwards. Choose from multiple colour options. Most clients choose 10 lights. They can go up against the wall and/or under tables for the glow effect. It's perfect for head tables and cake tables. Of course, it includes free set up. Our lights cost $39 each unit. A small amount to pay for such a priceless experience! Don't forget to apply the multiple services discounts. 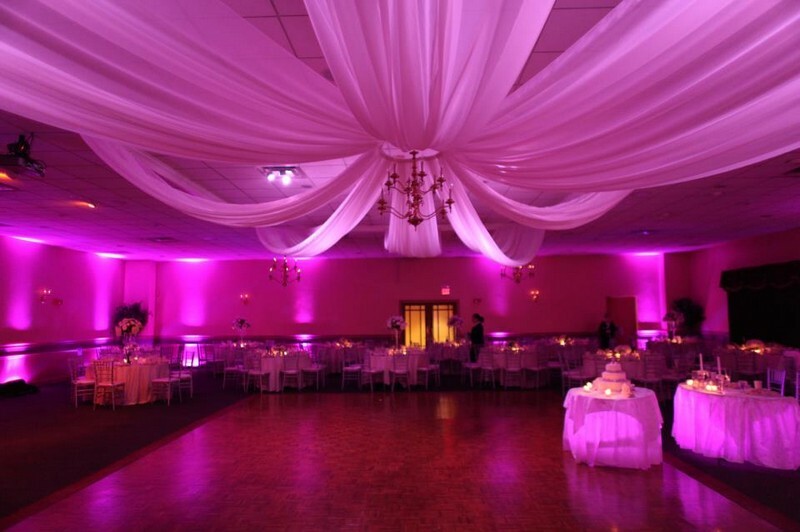 For example, hire all 4 of our main services (DJ, Photography, Videography and Photo Booth) take 20% off of your entire invoice; including these uplights!